With over 100 restaurants at Walt Disney World, it is tough to pick the best Disney World dining experiences for your family. To help you select Disney World dining perfect for your family, we have included the actual menus from many of the Disney World restaurants. 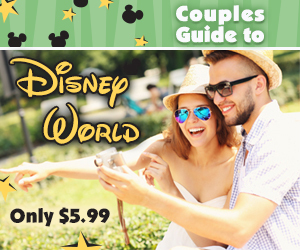 If you have one of the Disney Dining Plans, you can also download a brochure with restaurants and details about your Disney Dining Plan options.